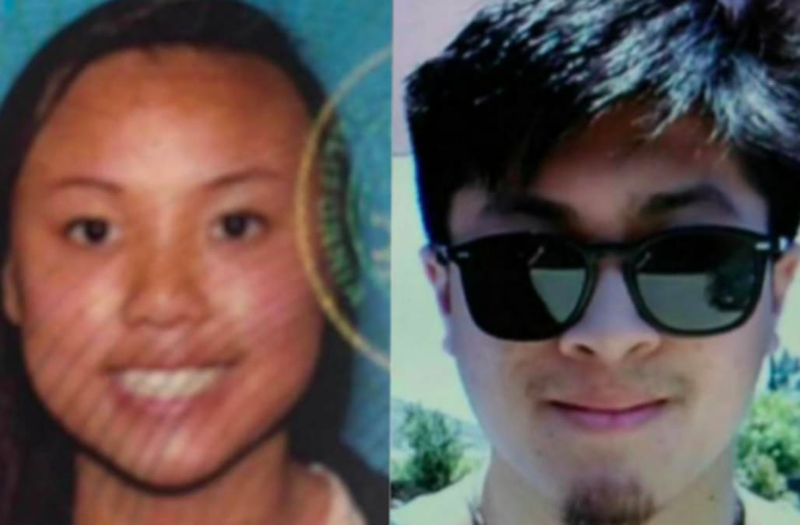 Two embracing bodies found in a remote desert are believed to belong to young hikers who disappeared months ago in Joshua Tree National Park. Joseph Orbeso, 21, and girlfriend Rachel Nguyen, 20, both of Los Angeles, vanished in 100-plus degrees in July. They were reported missing after they never checked out an Airbnb they had rented near the rugged California wilderness. Their car was found at the head of the Maze Loop trail, but there were no clues as to what happened to them. His cellphone had pinged a nearby tower on the day they went missing. Gilbert Orbeso, the man’s father, was with searchers who made the sad discovery Sunday. He has combed the area each week since his boy disappeared, even after authorities called off the official search for the couple. He was helped by volunteers. “I believed that I was going to find them. I didn’t know when, but I had my answer today,” he told KESQ-TV. The remains have not been identified by authorities, but the father said one of the bodies belonged to his son. Autopsies will be conducted by the San Bernardino County Coroner’s Office. Searchers said they covered new ground on Sunday, scaling 30-foot boulders and cliffs. Just two miles from Maze Loop, they found water bottles, clothes and food wrappers. The bodies weren’t far away.